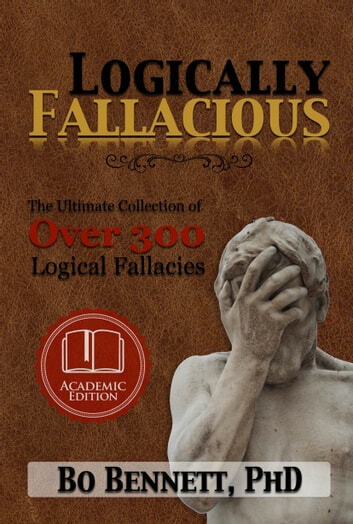 Very useful in giving insights to the logically fallacious arguments used in the media and educating my kids in identifying poor reasoning. But it NEEDS A TABLE OF CONTENTS. Not much use as a refrrence without one. Even readers who consider themselves logical thinkers can benefit from this book. Plus, the author knows how to use humour to explain in plain words.